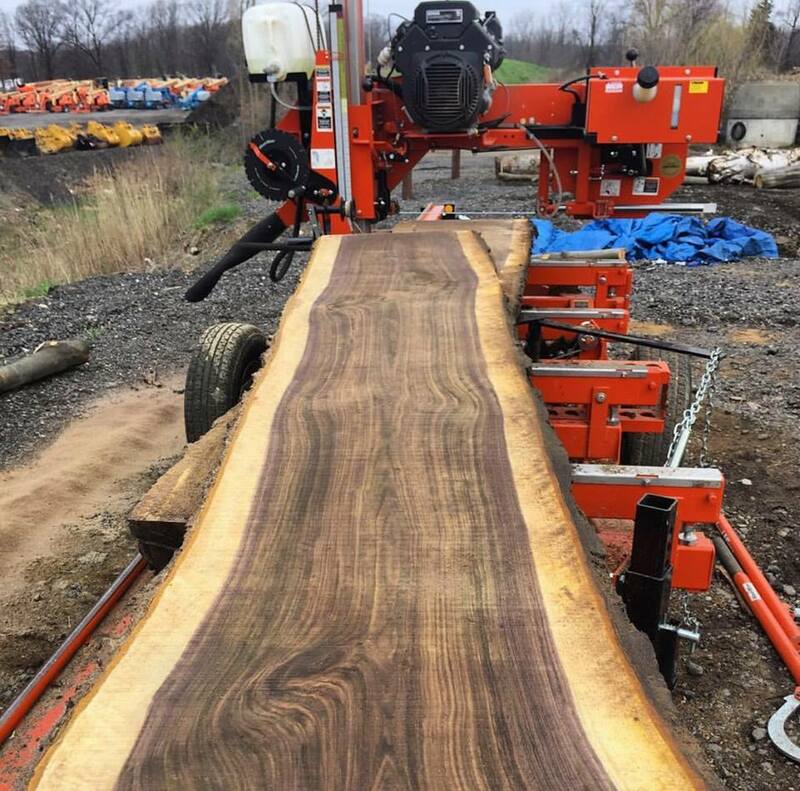 A Michigan made company with a Metro-Detroit based sawmill & wood shop specializing in design & construction. From log to Living room we handle the whole process. Ensuring sustainability, providing efficiency, and applying a hands-on approach. We specialize in all areas of carpentry and offer full fabrication capabilities. With our in-house team’s 20 years of building experience, we take pride in our craft. 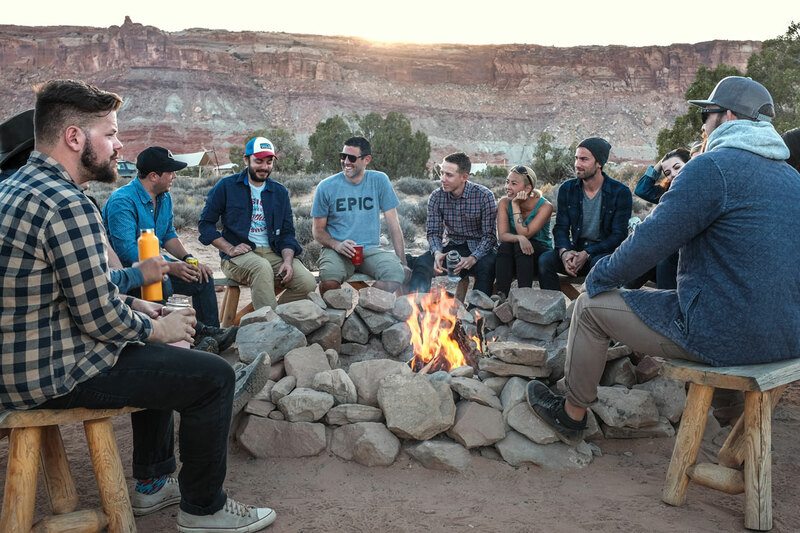 We are passionate about what we do…and who we do it for. Our Mission: Design & create custom wood furnishings that showcase the beauty of natural elements, and your own design aesthetic. Handcrafted, and build to last. 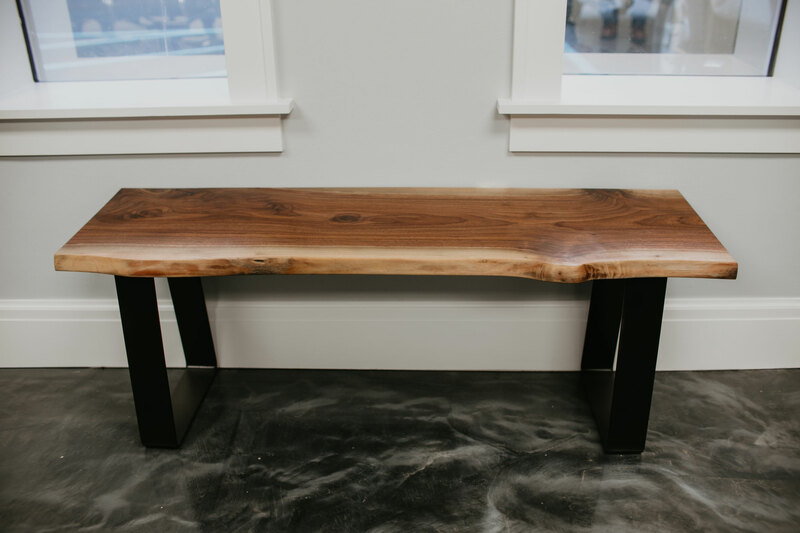 “Woodcraft Customs process from beginning to end was nothing short of professional from the design to the completion.” -Stephanie L.
“The dining table Woodcraft built for us is simply amazing. We were looking for a walnut live edge top. Woodcraft was able to source us a perfect fit. ” -Danielle C.
“I just moved into a new home and wanted to add the perfect touch to my bar. Woodcraft Customs designed a live edge countertop that is now the centerpiece of my new favorite room. 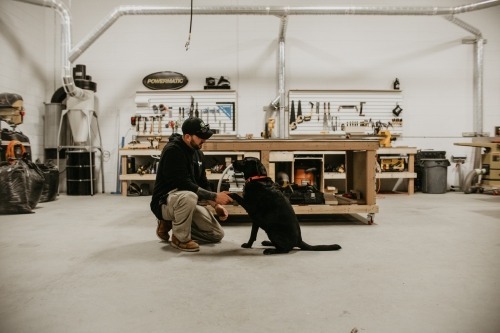 It gets complimented on every time I show it off to friends and family.” -Tommy B.
Woodcraft Customs was founded in 2016 by Chris Sentowski after a trip to northern Michigan brought him to a remote mill location. While he has been building and crafting furniture for years, it was that experience that convinced him that the time had come to take his passion of woodworking to the next level. Within a month, Woodcraft Customs was born. Woodcraft Customs is comprised of a well-rounded team with over 50 years of combined experience in construction, fabrication, and design. Chris Sentowski has always had a passion for the way things are made. He founded his first construction company in 2003. With dedication, hardwork, and perseverance the company thrived. In addition to Woodcraft Customs, he currently still owns & operates Diamond Building, a successful building company located in Metro Detroit. At Woodcraft, Chris oversees the day to day operations but has a hand in every single step of the process. 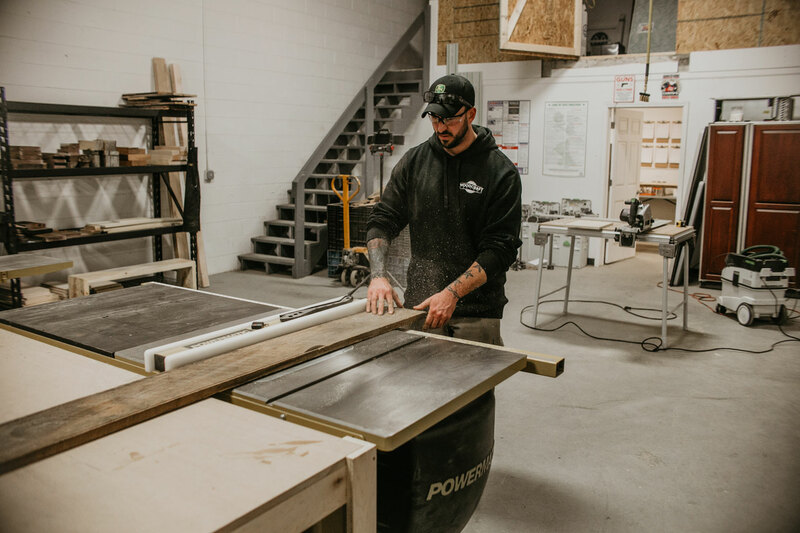 He is personally involved with daily tasks from design to construction and can often be found at the mill, or in the back of the shop doing what he loves best.